What is the difference between a Fx and a Dx lens on the two same types of camera bodies ? Will a Fx camera work on a Dx camera ? If yes, what are the points to be considered upon using this combination ? Also, entry level DSLRs like 5300 do not have focus motors. What is meant by this ? 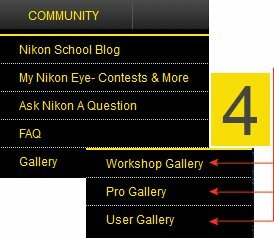 What lenses won't work with these models ? 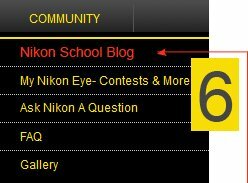 Dear Varun, FX refers to Full frame Nikon DSLRs and DX refers to APS-C Nikon DSLRs. 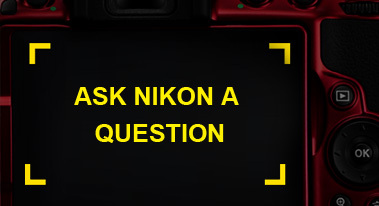 You can use any nikkor lens on any Nikon DSLR since the mount is the same. However, if you use a DX lens on an FX body, you will get an image area that is 1.5 times smaller as compared to a full frame image area. 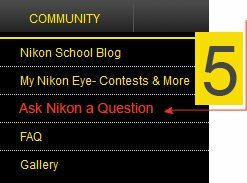 As for D5300, you can use any nikkor lens with the camera. But only AF-S lenses will auto focus with these cameras. 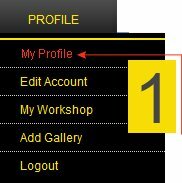 If you are using and AF lens, you will have to focus manually. 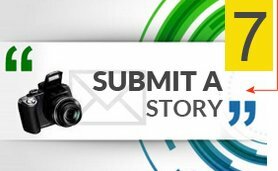 Your account has been temporarily locked due to repeated wrong password attempts.To get your account unlocked please write to us at: Nikon.school@nikon.com mentioning your registered email id.